Resindion Srl is a 100% subsidiary of Mitsubishi Chemical Corporation and is located in Italy, few miles south of Milan. 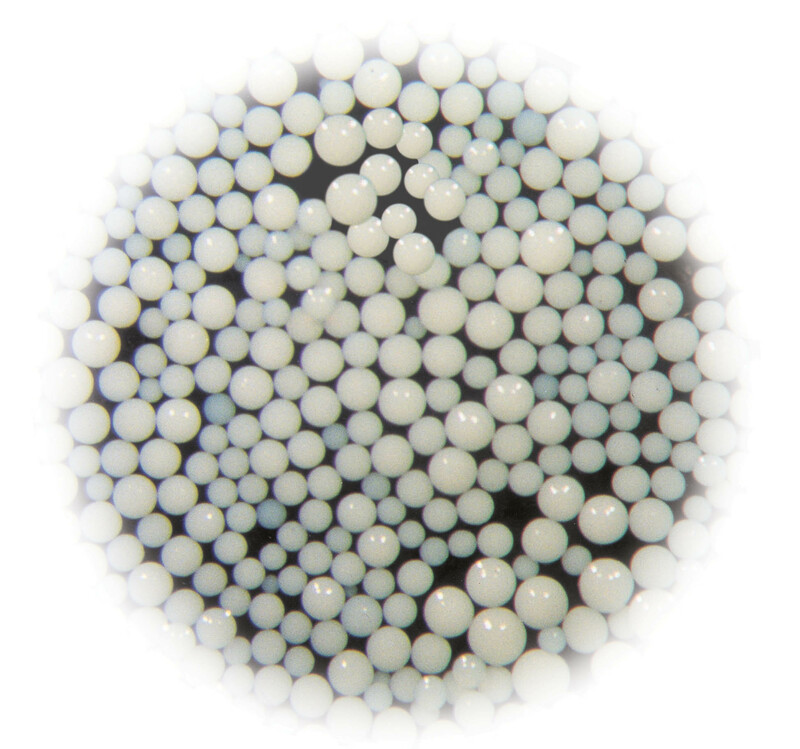 Resindion is ISO 9001:2008 certified and in a fully integrated manufacturing facility produces high quality polymethacrylate resins: - Sepabeads EC? and ReliZymeTM (enzyme carriers), ReliSorbTM (large molecule purification resins) and ReliSorbTM products in pre-packed columns called ReliChromTM. All the monomers and the chemicals used to manufacture the ReliZymeTM and ReliSorbTM comply with the European Resolution AP(2004)3 - 2009, which rules the application of these resins in the food processes. These products have excellent lot to lot reproducibility and special regulatory support studies are offered under request. To offer the highest customer satisfaction degree, Resindion Srl also offers the availability to produce resins upon tailored made specification. Please check the brochures and their website at http://www.resindion.com/.